Corporate videography, more specifically event promo videos, are becoming increasingly important to marketing events. 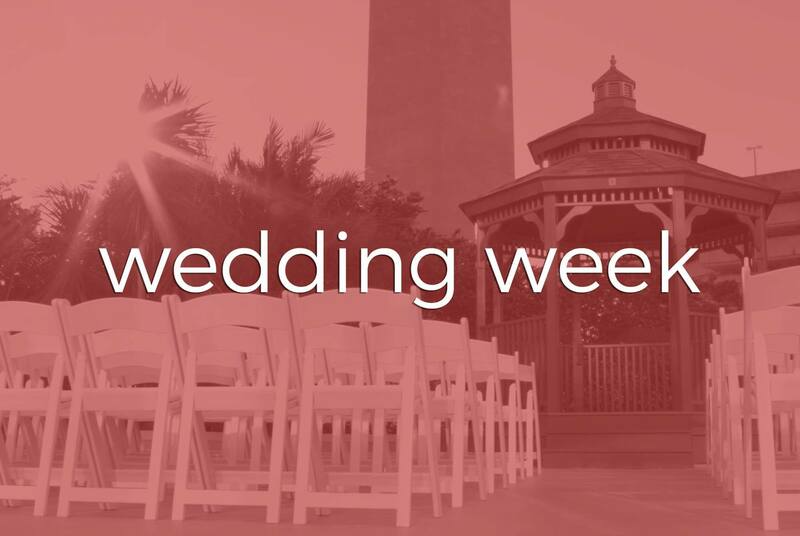 This year, Marry Me Tampa Bay created the most innovative wedding event to date, the Marry Me Tampa Bay Wedding Week. This week-long event for engaged couples includes so many exciting features and events: a Sweat & Sparkle “wedding dress workout” at The Bar Method Tampa Westshore; St. Petersburg Venue Crawl at The Renaissance Vinoy, Isla del Sol Yacht and Country Club and NOVA 535; professional planning panel at 1930 Grande Room with complimentary cocktails; wedding registry event at Hyde Park Village; a bridal fashion runway show featuring gowns from Isabel O’Neil Bridal and Bella Bridesmaids; then finally, an educational wedding planning workshop. Is that INCREDIBLE or what?! Where was this event when I was planning my wedding with Kevin! When Marry Me Tampa Bay’s founder, Anna Coats, reached out we knew the energy level would be high for this exciting event. We had an amazing time capturing organic footage and interviews from Marriott Tampa Airport, Bella Bridesmaids and NOVA 535, the events main sponsors. Kevin and I are excited to further be a part of Wedding Week by representing photo and video at the Sweat & Sparkle workout event at The Bar Method Tampa along with the venue crawl at Isla del Sol. Finally, if you haven’t bought your tickets, now is the time to do so! Watch our video below, get excited and head over to www.marrymetampabay.com/weddingweek to register now.